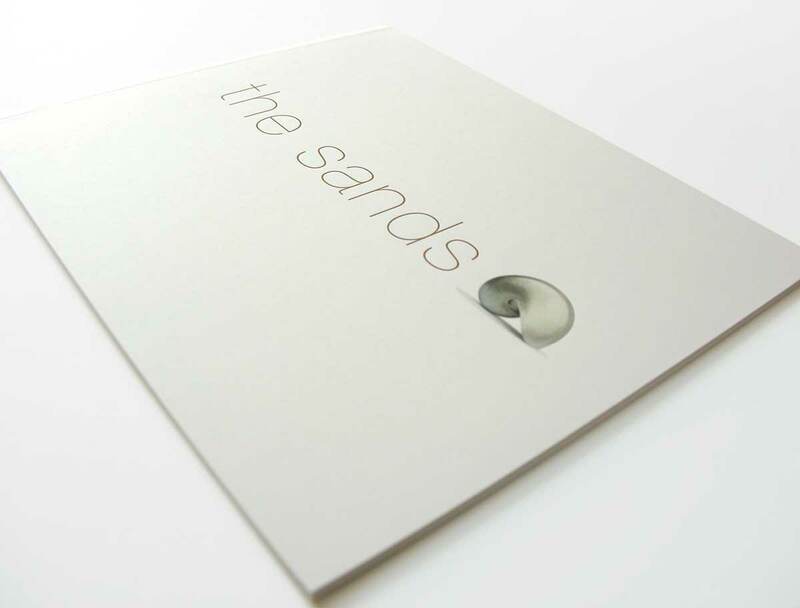 The Sands is a range of 29 luxury apartments overlooking Carbis Bay, near St Ives. 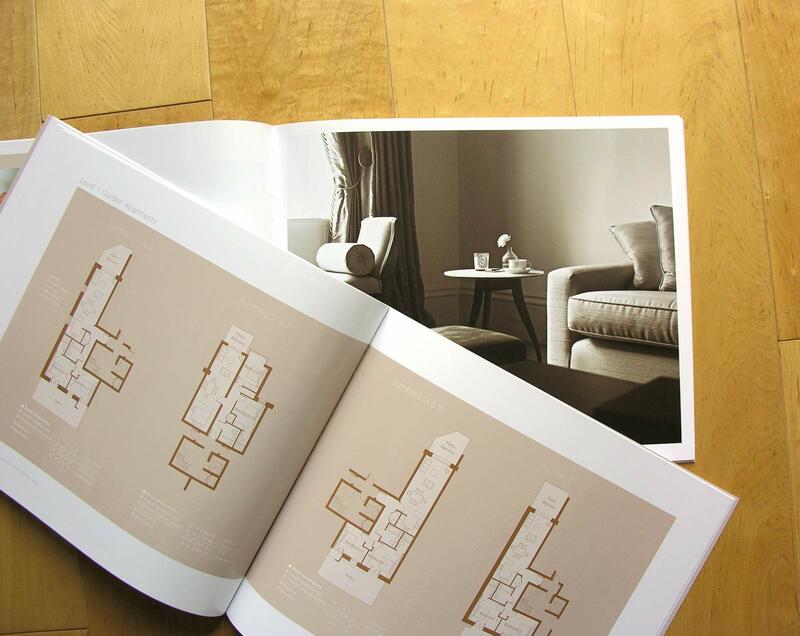 Prideaux Developments asked ABG Design to create a brand identity and marketing brochure for the project that would appeal to both investors and prospective holiday-home buyers. 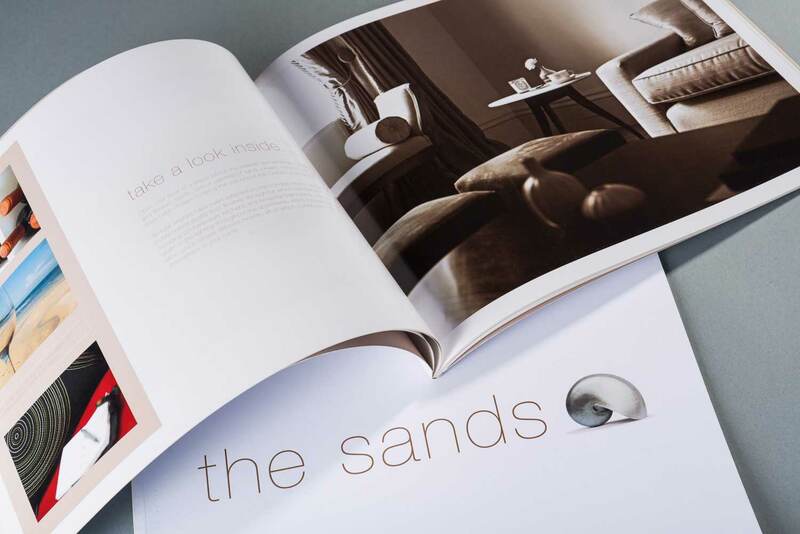 We designed a simple but elegant brand identity to evoke the unspoilt location and high quality specifications of each property.